Take home something uniquely Minnesotan from the Minnesota History Center’s museum store. 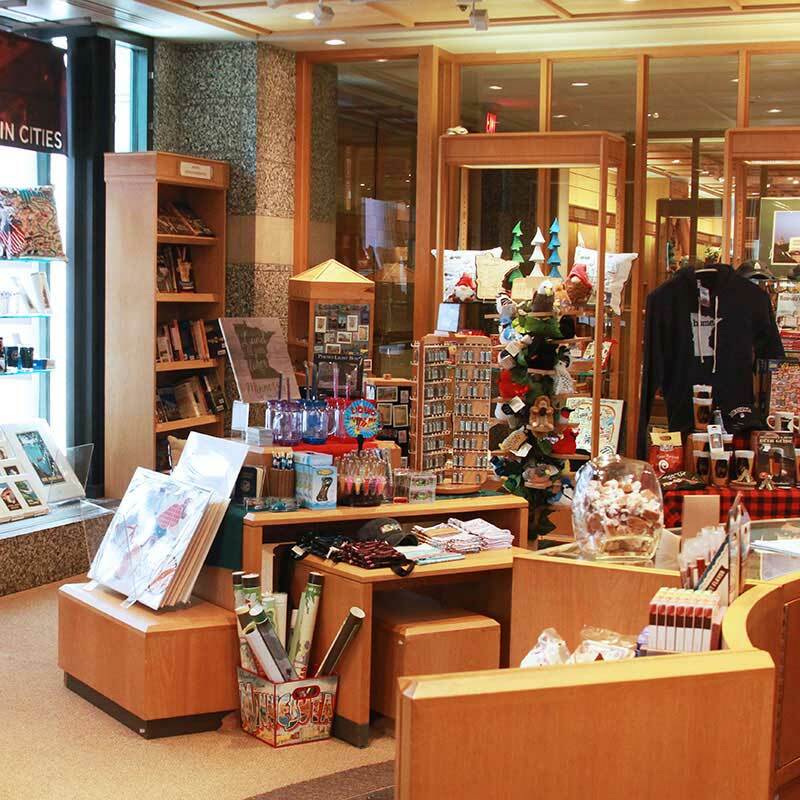 The museum store features items related to the exhibits, programs, and collections of the Minnesota Historical Society and our statewide historic sites, as well as the full catalog of titles from MNHS Press. We are proud to present many handcrafted items from Minnesota artisans. 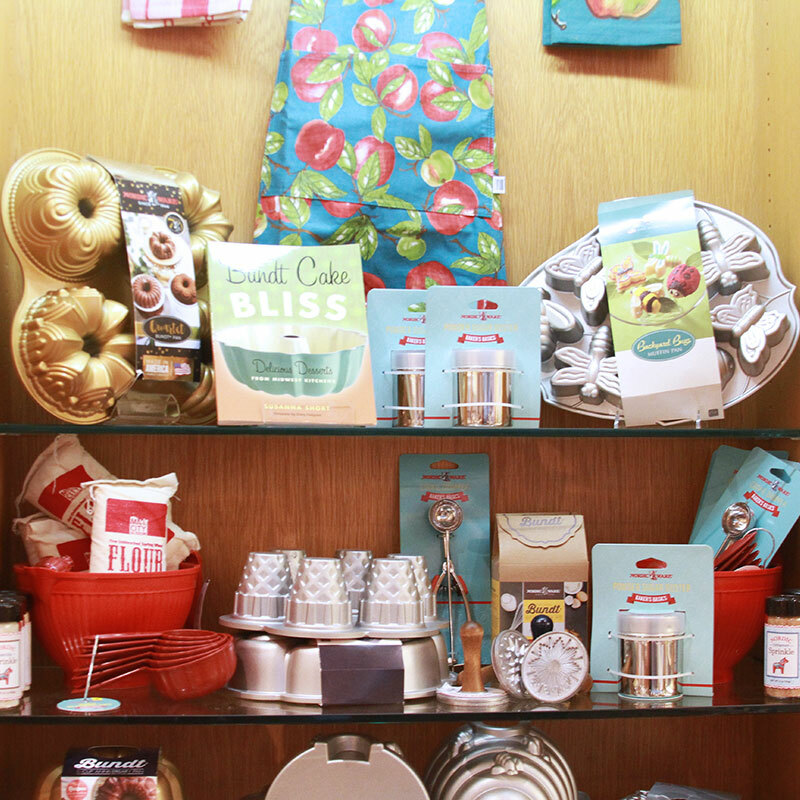 Items include books, toys, gifts, jewelry, and food products, most made in Minnesota or by Minnesota-based companies. The store is open during regular museum hours, with convenient extended hours during the winter holiday season. Find great goods anytime at shop.mnhs.org. If you’d like to purchase something from our store but can't find it online, please call 651-259-3010 or email historycenterstores@mnhs.org. Minnesota Historical Society members receive a 10% discount on purchases in MNHS stores and in our online store. Become an MNHS member today!